NRC participates in the North Pacific Fishery Management Council (NPFMC), working closely with crab researchers and managers as part of the Crab Plan Team (CPT) on behalf of the Bering Sea Fisheries Research Foundation (BSFRF). NRC regularly provides input to the stock assessment process for Bristol Bay red king crab, Bering Sea snow crab, and Bering Sea Tanner crab. 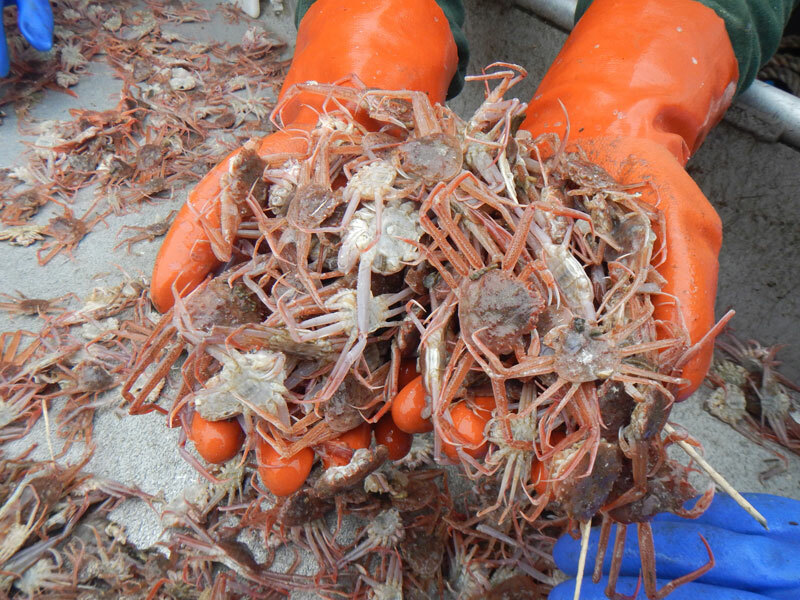 The research conducted as part of the BSFRF cooperative crab work is collected, summarized, presented, and delivered to the CPT and assessment authors to be incorporated into the annual assessment and management strategy. Elements of this work include collaborating closely with NOAA/NMFS researchers and with crab managers from the Alaska Department of Fish and Game for peer review of information and best-science policy choices during annual management steps.